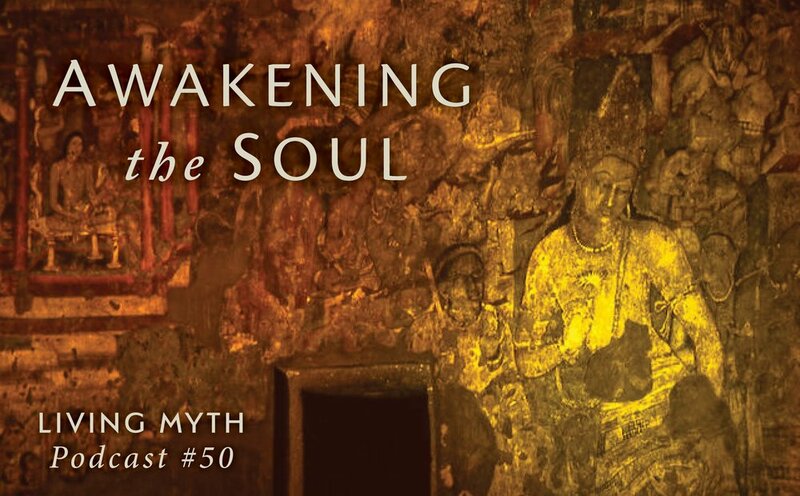 This episode of Living Myth focuses on initiation and the vital need for awakening the soul. Michael Meade suggests that one way to view the chaos in the world around us is to imagine we are in a collective initiation of the soul. The storms and tragedies of contemporary life can be seen as a spiritual crisis where we must find a greater sense of self or become more subject to increasing feelings of anxiety and helplessness. Initiation means to awaken to who we are at our core. Amidst chaos and confusion, the soul instinctively seeks to awaken and grow the original design that it carried to life. Meade shows how the exacting struggles encountered in life open pathways to the center of the self where purpose waits to be found, where vitality can ever be renewed, where spirit whispers its precise calling.